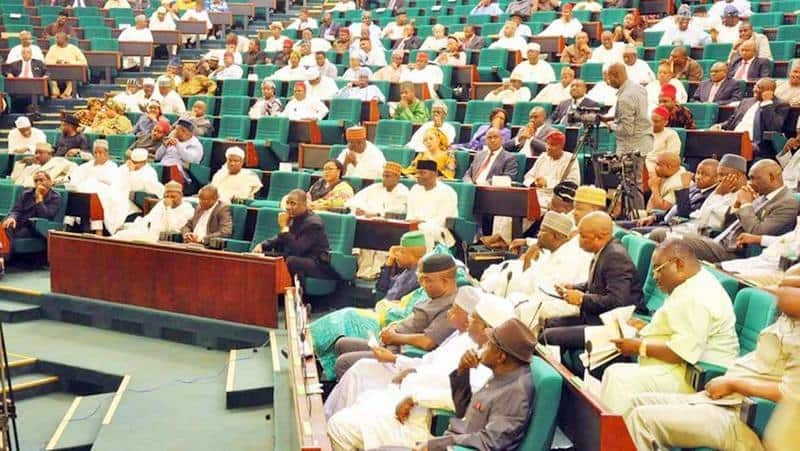 The leadership of House of Representatives has shunned a day of tributes for a member, Temitope Olatoye Sugar, who lost his life during 2019 gubernatorial and House of Assembly polls in Oyo state. The Nation reports that no reason was given for skipping tributes for the lawmaker who represents Lagelu /Akinyele federal constituency in the state. It was learnt that a day of tributes is usually set aside by the Green Chamber after both chambers would have adjourned for 24 after the death of a member. It was held for Ayeola Abiodun, who represented Ibeju-Lekki Federal constituency of Lagos and Funke Adedoyin who represented Irepodun/Isin/Ekiti/Oke-Ero federal constituency in Kwara state. Meanwhile, Legit.ng reported that Nigerian Senate suspended plenary in honour of a member of the House of Representatives, Temitope Olatoye, who lost his life during Saturday, March 9 gubernatorial and house of assembly polls in Oyo state. Olatoye popularly known as Honourable Sugar was shot dead by unknown gunmen in Ibadan, the Oyo state capital, on election day. He was contesting for the Oyo central senatorial seat under the Action Democratic Party before he met his untimely death. During plenary, Senate leader, Ahmad Lawan cited order 43 and made reference to the demise of Olatoye.